Karina Alvarez is the founder of Good Credit For Life, a unique credit repair company whose mission is to help people achieve more opportunities and a better financial quality of life through good credit and financial literacy. Karina has two bachelor’s degrees from the University of Texas at Austin and a master’s degree in Business Administration from Northcentral University. 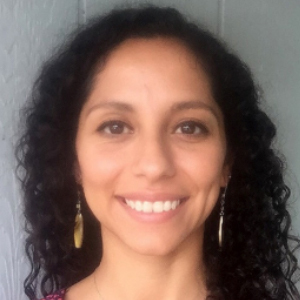 Karina serves on various committees in Central Texas geared toward providing financial education and awareness. She is passionate about credit education and loves helping people realize their goals of buying a home or getting a business loan through improved credit.